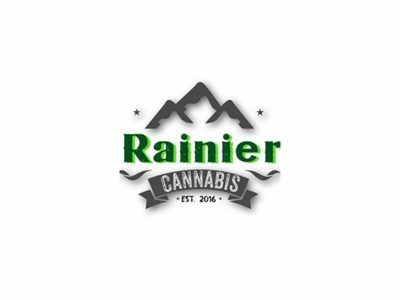 Rainier Cannabis is North end's Premier 21+ Recreational Cannabis store showcasing all the hottest strains, with a knowledgeable and friendly staff. 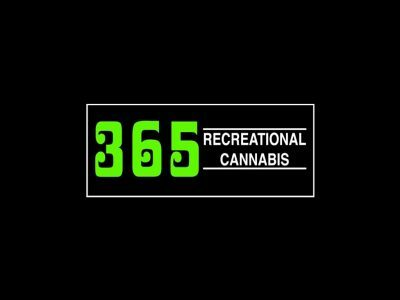 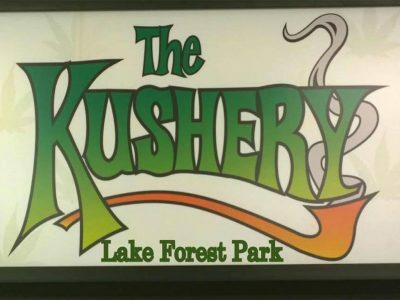 365 Recreational Cannabis is a premier recreational cannabis store located in Shoreline, Washington. 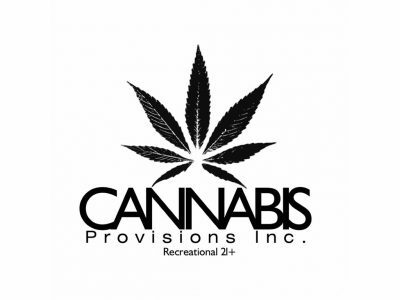 Our educated and experienced staff is here to help you. 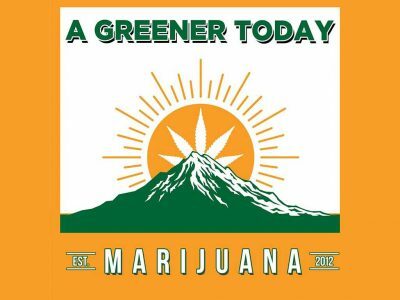 With over 3+ years of experience in the Washington State MMJ scene we’ve actively been involved in the development and growth of the Seattle cannabis industry.